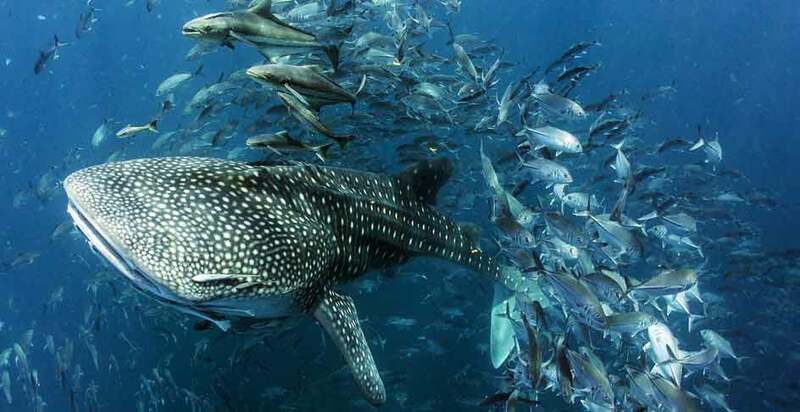 Welcome to Big Squid 5* PADI Scuba Diving Centre in London. It’s great that you found us! 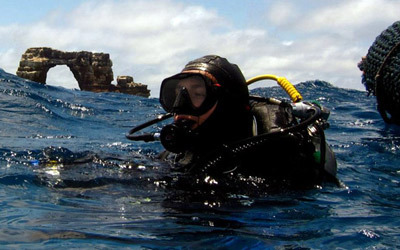 You may wish to learn to dive or already dive and wish to continue your diving education. 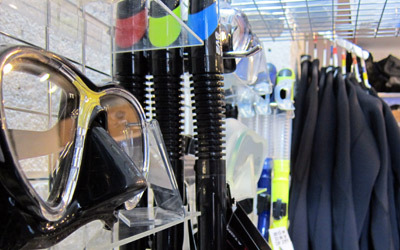 Maybe you wish to purchase some scuba diving equipment. 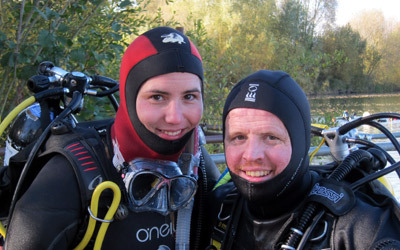 We provide PADI scuba diving courses, dive trips and an active London based dive club. 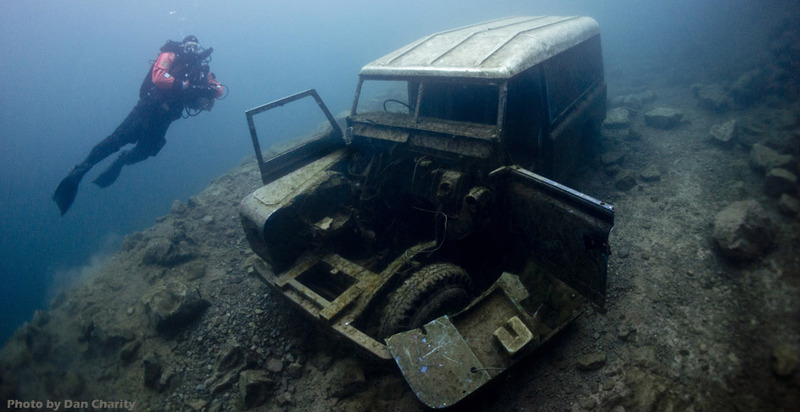 We also offer scuba diving gift vouchers as well as servicing for all your scuba diving equipment.